World Bank Country Head Junaid Kamal Ahmed said it would draft the plan based on latest technologies for a holistic approach to tackle the problem, and include initiatives for constructive use of the excess water generated by the river during monsoon, apart from mitigating flood and erosion. 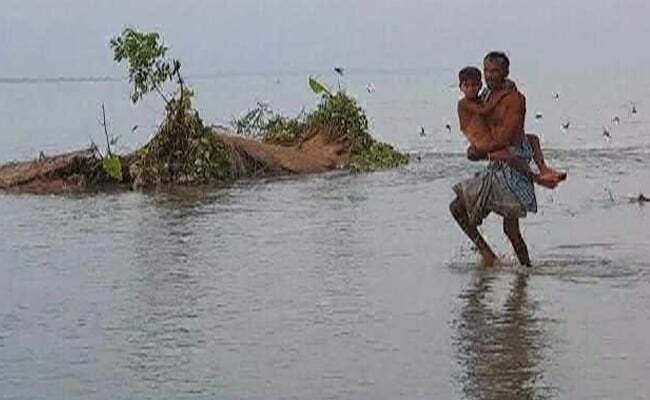 Guwahati: The World Bank would draft a five-year plan to tackle the flood and erosion problem of Assam, its country head Junaid Kamal Ahmed said today. Mr Ahmed said it would draft the plan based on latest technologies for a holistic approach to tackle the problem, and include initiatives for constructive use of the excess water generated by the river during monsoon, apart from mitigating flood and erosion. The World Bank will also actively consider how to improve navigation facility in river Brahmaputra, Ahmed told Assam Chief Minister Sarbananda Sonowal. The international financial institution would consider replicating the technology of a Netherland-based firm it utilised to control the Huang-He river of China, in case of taming the Brahmaputra as well, he said. Mr Sonowal told the World Bank delegation that the flood and erosion caused by river Brahmaputra has become a major challenge for the state, and that proper management of the excess water during monsoon and channelising was the call of the hour.